﻿Newman Catholic Centers are Catholic Ministry Centers recognized as part of organizations founded in non-Catholic universities around the world. The establishment of these Catholic centers, were a movement inspired by the writings of Cardinal John Henry Newman; who encouraged students attending secular universities to reach God within their studies and in their campus Catholic community. 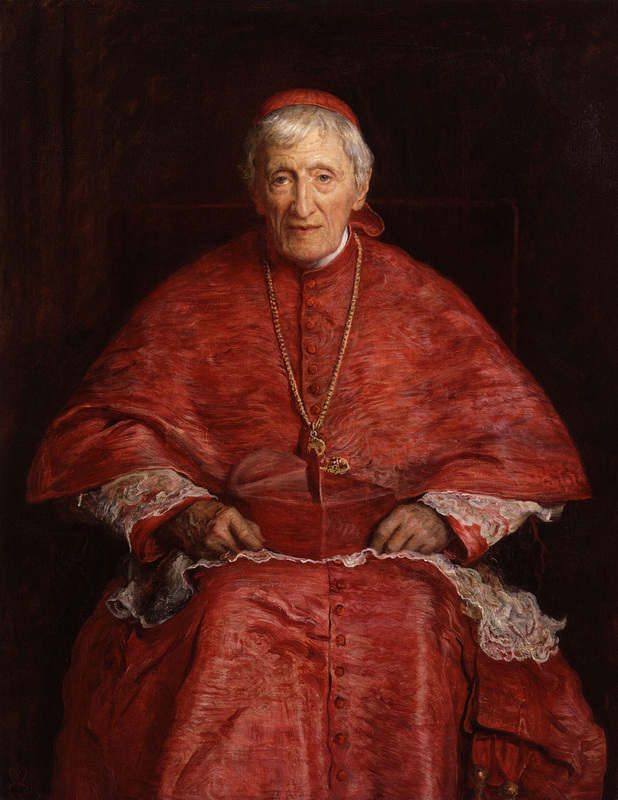 The first Newman club was established in 1888 at Oxford University, U.K., by Hartwell de la Garde Grissell; in memory of Cardinal Newman, who agreed to lend his name to a group formed seventeen years before the English hierarchy formally permitted Catholics to attend the university. The society was created by the merger, in 2012, of the Newman Society and the Oxford University Catholic Society, which were two independent Catholic student groups, combined in order to bear witness to the unity and catholicity of the Church. It exists, according to its constitution, to: 'work in conjunction with the Chaplains to support and encourage Catholic students in their Christian vocation by promoting their personal, intellectual and spiritual development, social interaction, and apostolic witness within the broader context of their university experience', and has served as the model for Catholic student societies throughout the English-speaking world. While remaining aware and proud of the extensive heritage of the Newman Society, the Society itself is intensely conscious of its responsibility as the contemporary representative of the entire student Catholic community at Oxford University. In addition, the first American Newman Catholic Center was established in 1893 at the University of Pennsylvania by a graduate medical student, Thimothy Harrington, together with John Gilbride, James and Joseph Walsh, and with the assistance of Father P. J. Garvey, pastor of the local St. James Catholic Church. The Newman Catholic Center was founded and opened at the University of Texas at El Paso on February of 2009. As mentioned before, our mission, like that of all Catholic Newman centers, is to provide pastoral services and ministries to their Catholic community’s student population within the universities. However, since these centers are located on university campuses, sometimes Christians of other denominations might come and participate as well.